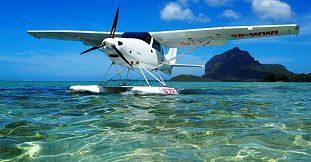 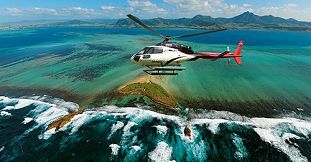 Feel the exhilaration of flying high above Mauritius with our list of the must do air activities guaranteed to thrill. 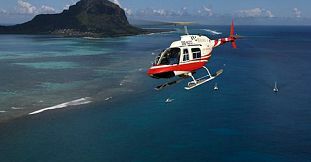 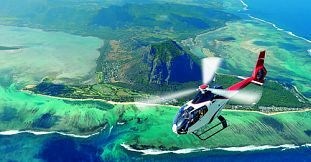 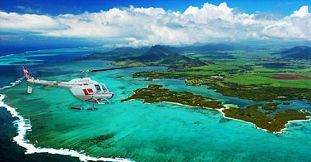 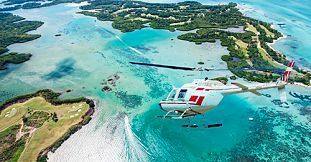 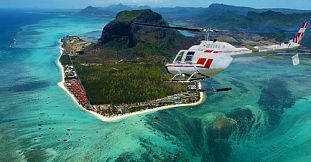 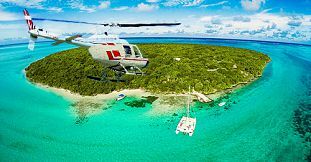 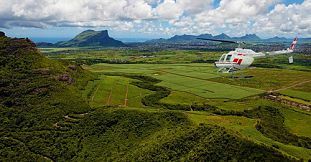 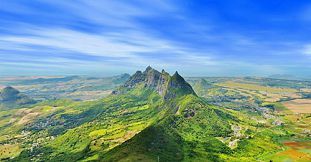 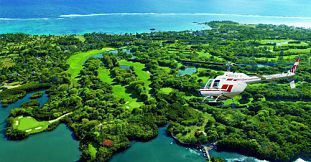 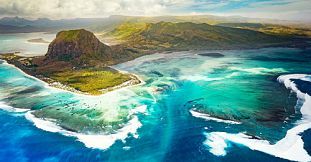 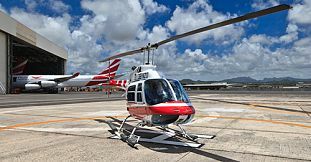 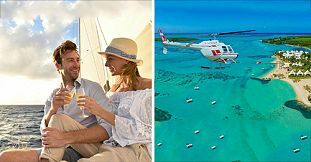 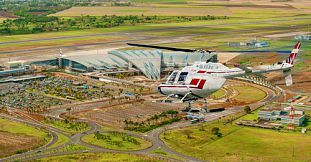 Our Exclusive helicopter tours offer aerial panoramic views of Mauritius which are simply amazing and fantastic. 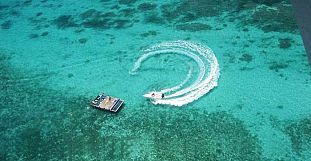 You will get to see the beauty of the island and feast your eyes with enchanting sights of picture post-card crystal clear lagoons, pristine coastline, undulating sugar cane fields and other spectacular views. 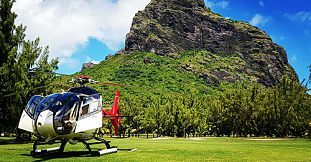 We also offer you an amazing helicopter tour taking you over the spectacular Underwater Waterfall and landmarks in the south-western part of the island. 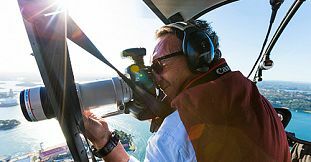 Fancy a bird’s eye view of the Northern coastline? 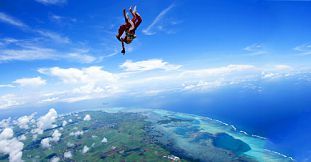 Jump out of a plane into thin air and experience a freefall with a Tandem Skydive high above the Sugar Fields of Mon Loisir or book your sightseeing tourist flight in a light aircraft for a perfect giveaway and indulge yourself in the beauty and simplicity of our island. 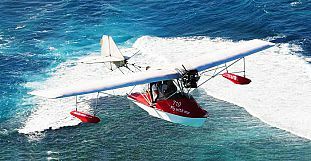 Experience our thrilling water take-off and enjoy unparalleled views of the North and South coast with our Private Seaplane Flights. 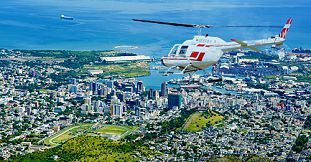 So don’t miss the opportunity of discovering the remarkable views and beauty of Mauritius as unveiled from high above, having a true once in a lifetime experience to cherish forever.